In the latest article PR Newswire writes about the Montenegro Citizenship by Investment Program , we show the article in full below. After the excellent results following full NATO Membership achieved last year, this program shall further cement Montenegro as a leading investment destination. “After years of consideration, Montenegro has finally decided to join the ever-expanding list of countries seeking to attract foreign direct investments through citizenship by investment programs, starting in October 2018 for a limited number of 2,000 applicants from non-EU countries. In 2015, Arton Capital held a seminar with round-table discussions for government officials on the multitude of benefits that citizenship by investment programs can bring to Montenegro. Present at the two-day event were also local business leaders and industry stakeholders. 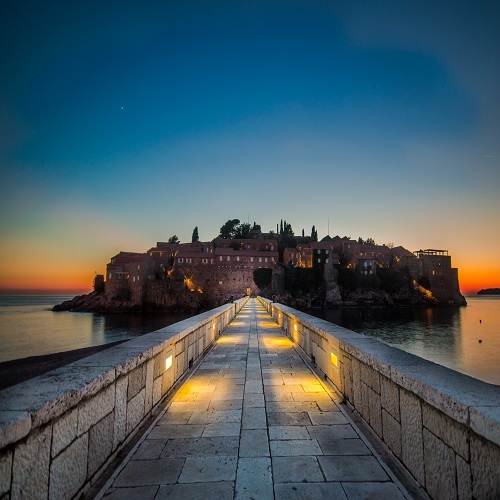 With the simplicity and optimality of the Montenegro Citizenship by Investment Program (CIP), there has never been a better time to invest in Montenegro. A NATO member, Montenegro is on the agenda for future enlargement of the European Union by 2025. It already uses the euro as its currency and is in the process of integrating EU legislation into national law. Home to one of the world’s most spectacular yachting harbours, Porto Montenegro, which was acquired by Investment Corporation of Dubai for over US$200M, the south has become one of the finest luxury destinations in the region, with luxury brands such as Regent and Aman Resorts. With Montenegro’s prominent natural beauty and sophistication, tourism in the north has also begun to play a vital role for the nation. From their famous Lake Skadar to the beauty of mountainous Kolasin, where Arton Capital has already brought major investors such as Sheraton and Westin, developing the vast potential in the northern region has become a priority. 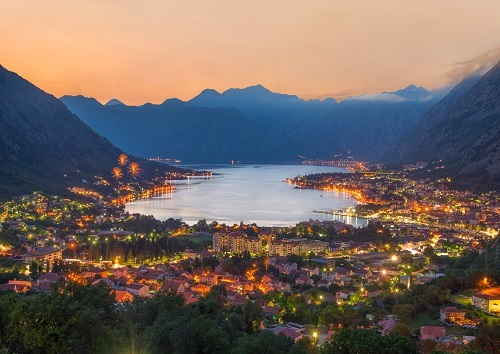 “Investing in Montenegro is a great opportunity that has just got even more desirable,” said Armand Arton, founder and president of Arton Capital. “We fell in love with the country, the breathtaking topography and the welcoming people. During the Global Citizen Forum hosted in Sveti Stefan last year, our guests were simply amazed,” added Mr. Arton. Following the launch of the CIP, one can only begin to imagine the succession of luxury developments that will unfold within Montenegro. IM Property Group is Property Adviser and an Investment Specialist operating in Montenegro.